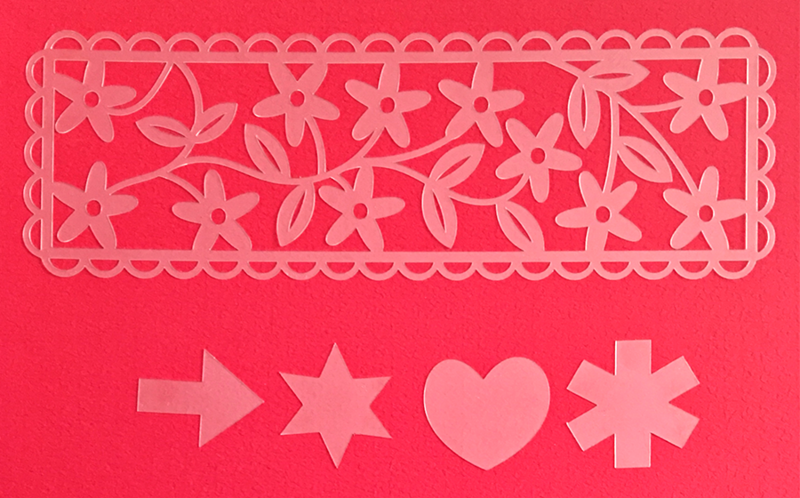 We receive many requests to test cut various types of stencil material. Recently we received a package from a customer containing sheets of Clear Dura-Lar Film, .005 and .007. Dura-Lar is available in rolls or sheets and can be found locally or online. While cutting, the blade will build up heat, so you’ll want to lower the speed. Using the least amount of passes when possible, it will extend the life of the blades. If not, you will burn through blades. For a single pass cut with the Dura-Lar .007, the correct blade would be the 60-Degree Long Plus long shaft blade. Tests conducted using the standard 60-degree, per customer request. Note: Your settings may differ from those listed below, use them as a starting guide.